The benefits of Blockchain and tokenization is finding expression in new ways as the adoption of the emerging technology continues to encroach into new spheres, disrupting existing systems and providing more efficient ways of solving existing problems. App purchasing is a market that is growing significantly, especially due to its synchronized relationship with mobile technology. The Google Play Store and Apple Store are currently playing significant roles as the biggest intermediaries between developers and app consumers by providing the platform for interaction and transaction. Despite how much and for how long the public has relied on these services, there are real setbacks that have hindered the industry from operating at full potential both in terms of revenue generation and service delivery. One key determinant of the efficient flow of services in any given marketplace is the efficiency of its transaction and payment system. A payment system that is secure, free of risks of chargeback, fraud and excess fees will always be preferred ahead of payments that do not exhibit very high levels of reliability. This is one key factor why Blockchain implementation is growing at a very fast rate within the financial and payment systems industry across the globe. Considering the above-mentioned factors, the current centralized app purchasing systems is known for its extended processes where app developers receive their payments through stores, which implies that the user pays to the stores first. 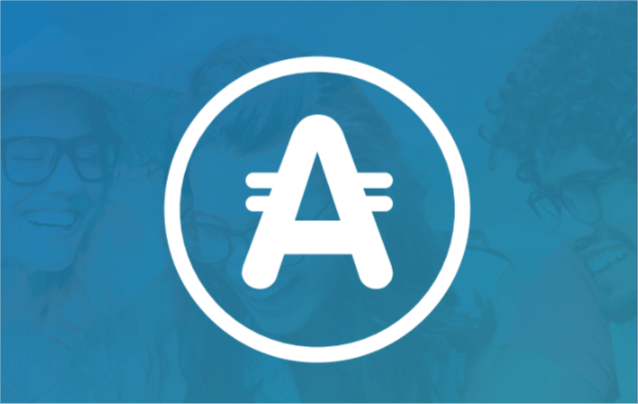 But by implementing Blockchain decentralized technology, AppCoin token which is the AppCoins platform underlying cryptocurrency will enable a payment procedure where an app user will pay directly to the developer. The token is Ethereum based and its application is supported by Ethereum Smart Contract. This system of in-app purchases through Blockchain using the AppCoins protocol will also enable developers to receive payments in real-time directly from the user because the smart contract implements the revenue share between the developer and the store. No exchange rates and fees, everything in real-time and in the same currency. The developer will not need to trust in the store because it is the smart contract in the Blockchain that guarantees the transfer. The smart contract is open source and can be audited. By the Blockchain being public and standardized, it means that the developer has to integrate the protocol API only once and it will work with all App Stores that follow the protocol. The protocol has already been adopted by Aptoide (the largest independent App Store with 200 mln users) and will be adopted soon by others. Overall, as result of using the Blockchain, the revenue share can be much better for the developer: instead of 70 percent of Google Play or Apple App Store, the developer receives 85 percent with Blockchain based AppCoins protocol. Tokenization is a powerful process that is changing the online transaction ecosystem and ensuring extended liquidity, security and also enabling the decentralization of services within marketplaces. This system will not only be of benefit to developers but also users who will be relieved from paying avoidable fees and transaction charges, and also reserve the guarantee of secure and original downloads directly from developers themselves.